When you are throwing a party, event or wedding and need tables, chairs, tents and other party rentals New York has to offer, you'll find it all in this helpful guide. This is your one-stop guide to party rentals NY! 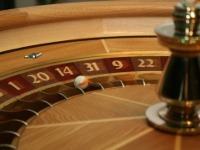 Throw a fun party where you create your own Vegas when you use these resources for casino party rentals NY. With casino game rentals NY you can have a fun gaming experience with your friends! 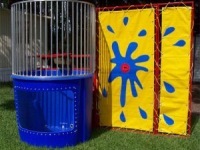 Use this premium guide to dunk tank rental NY to find dunk tanks for your party or event. When you're looking to add a little fun to your event, check out these New York dunk tank rentals. 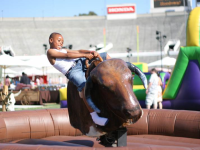 Rent a mechanical bull in NY for your next party or event. Use our list of the best companies to rent mechanical bulls in NY. Great for all kinds of events, tent rentals NY give your guests a place to get out of the elements, whether its a hot summer day or a passing shower. 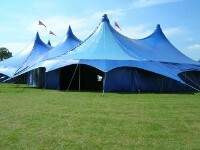 Check out these great tent rentals New York vendors can offer you!